Help Protect The Ocean While Enjoying Its Wonders! 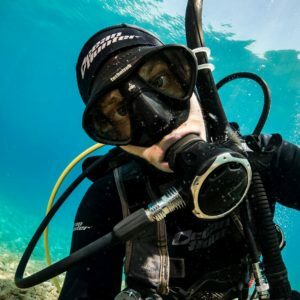 Join us on fantastic adventures around the world to the best dive destinations, while taking an active part in conservation efforts, expanding your education and educating others, to preserve the wonderful treasures of the ocean. We believe that awareness and taking action can help us change the future of our planet, for us and for our children. We will join ocean conservation organizations on important expeditions and save injured turtles, restore corals, provide a new home to million different species, tag sharks, learn about whales, clean our oceans and protect this magical place that we enjoy so much. David is a PADI, SSI and SDI dive instructor, an adventurer, a photographer and a conservationist who loves exploring new places around the globe and especially it’s underwater realms! Since he was a little kid he was breathing the ocean air, snorkeling in the red sea and chasing fish. His passion towards protecting the ocean and its animals was inevitable and it’s very important to him! Today with thousands of dives in some of the most amazing dive destinations in the world with hundreds of certs under his belt his mission is to educate and open people’s minds about the importance of ocean conservation. In David’s trips, he will take you on a journey not just to experience the wildlife and nature, but to really understand how you can protect it! Sounds interesting? 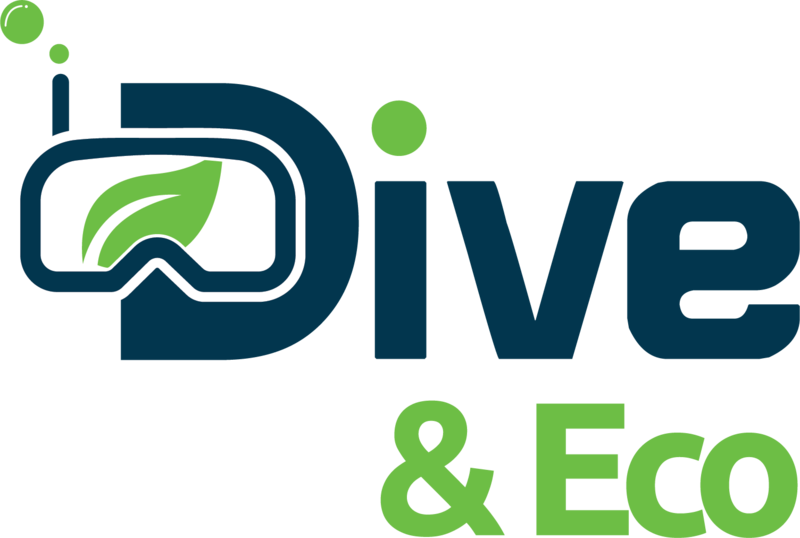 Sign up to be the first to know about upcoming Dive and Eco trips!